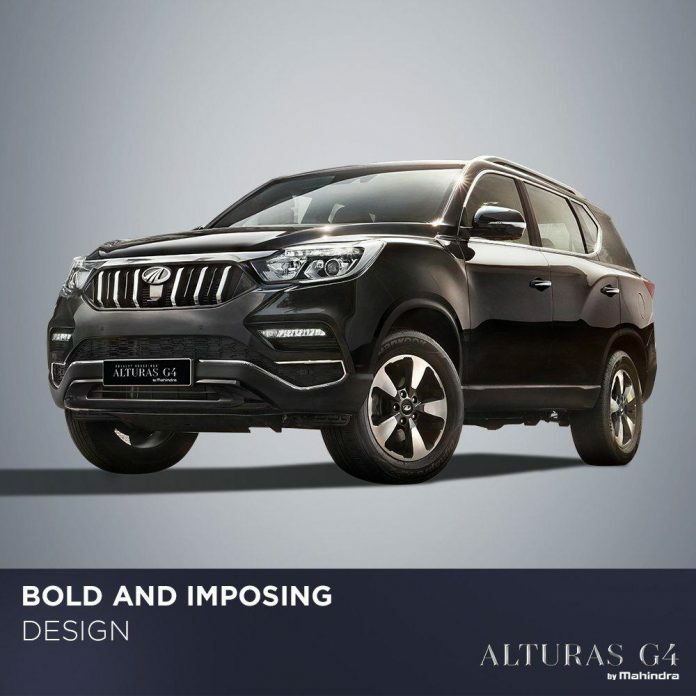 Just a few days before its launch, Mahindra has revealed more details around its upcoming Alturas G4 premium SUV. 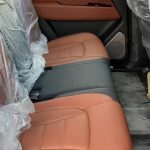 The car will come loaded with features like 8-way Powered Driver Seat with Memory Profile, Dual Zone Fully Automatic AC, 9 Airbags, 3D 360 degree Around View Camera, Ventilated Seats, Active Rollover Protection, etc. Additionally, as reported by us earlier, the car will be exclusively sold through a high-end area within the ‘World of SUVs’ showroom. This exclusive area will be equipped with ultra-modern facilities and tech, like a premium lounge, VR product presentation etc., to give a more enriching and enhanced experience to its customers. Further, every Alturas G4 customer will be assigned with an exclusive relationship manager to cater to their requirements. Together with this, Mahindra has also announced a completely new loyalty program for its Alturas G4 customers, called the Purple Club+. This program will enable these customers to earn and redeem points based on their interaction with M&M. Earlier this month, Mahindra announced the name of the SUV and also revealed its colour shades. There were rumours that the car will either be called XUV700 or Inferno but, Mahindra put all the speculations to rest by this announcement. Surprisingly, Mahindra has dropped its much-loved letter ‘O’ this time. 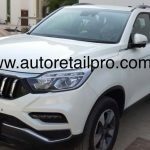 Initially, the SUV was rumoured to be launching in October but, it never happened. 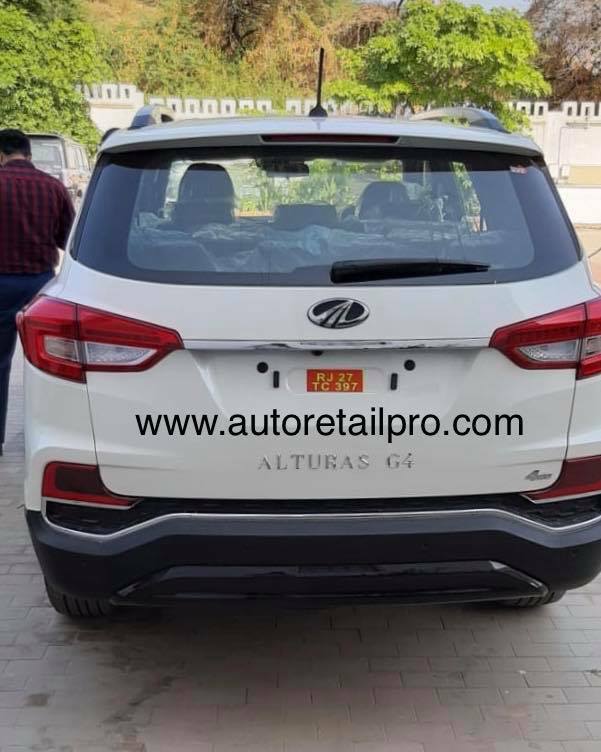 Now, the launch date is confirmed to be on the 24th November and Alturas G4 will start reaching the dealerships from 26th November onwards. Interestingly, this is after the festival season, a time when a lot of Indians normally buy new vehicles. 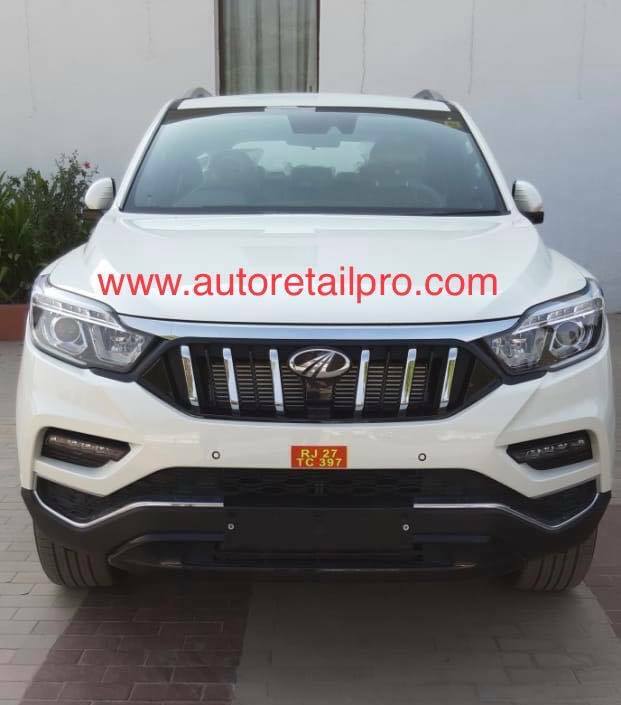 Maybe Mahindra is planning very aggressive pricing for the Alturas and does not want XUV’s festive sales getting impacted by it. Again, this is just us speculating. Also, Mahindra has already started taking pre-bookings of Alturas at an amount of Rs.50,000/-. 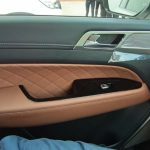 Further, the car will be available in 5 colour shades namely New Pearl White, Napoli Black, Lakeside Brown, Dsat Silver and Regal Blue. The Alturas will be offered with a 2.2L diesel engine which will produce 183PS power and 450Nm torque. This will come mated to a 7-speed, Mercedes sourced torque converter automatic gearbox. There will be no manual gearbox on offer at the launch. The top end G4 version will also get a four-wheel drive system. Once launched on 24th November, Mahindra Alturas will take on the likes of Ford Endeavour, Isuzu MUX and Toyota Fortuner in our market. 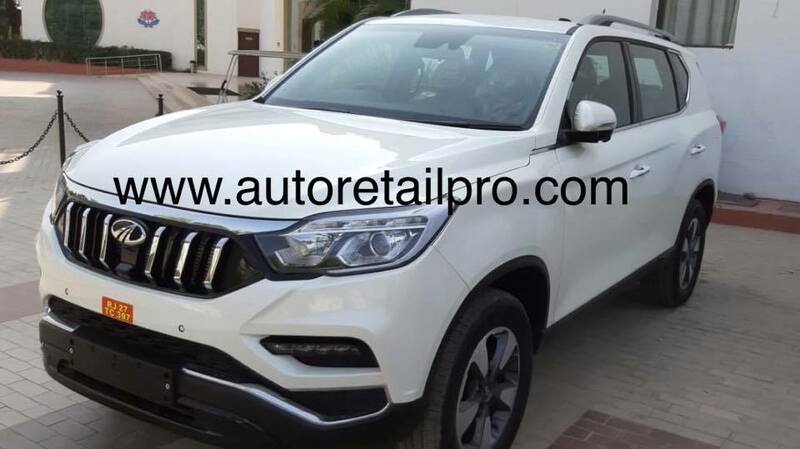 Mahindra is expected to price the car around 25 lakh and if this turns out to be true, it will have one more winner at hand similar to the XUV500.